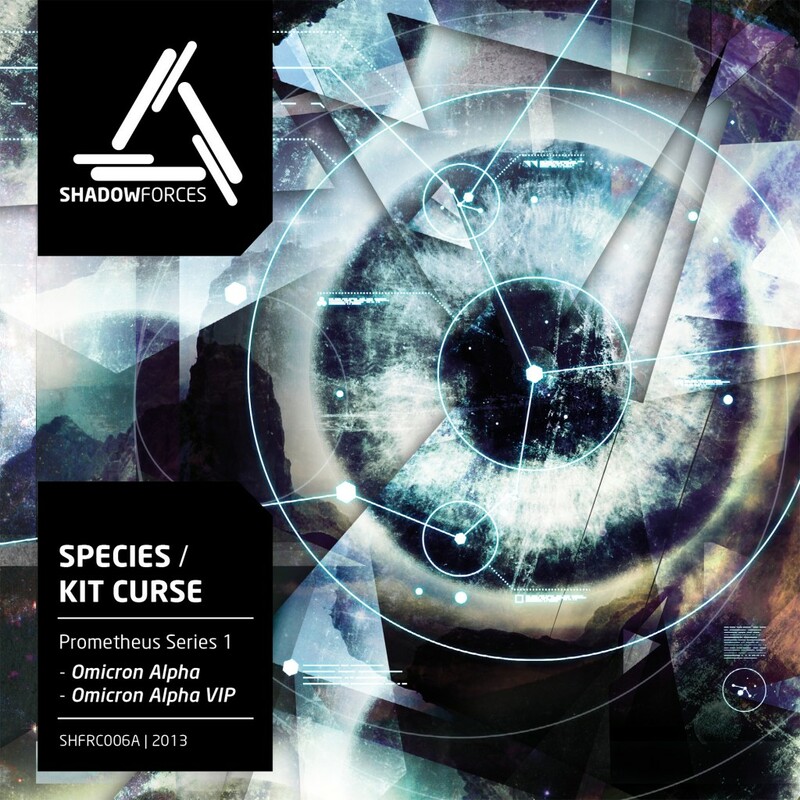 The first part of our PROMETHEUS SERIES featuring Kit Curse and Species. Omicron Alpha is a piece about time, space and leaving things in life. Reduced to a minimum with clever use of effects it has a pure and unique vibe – accompanied with Species take on VIP Version this bundle has everything you need to keep a floor moving and floating in bass.